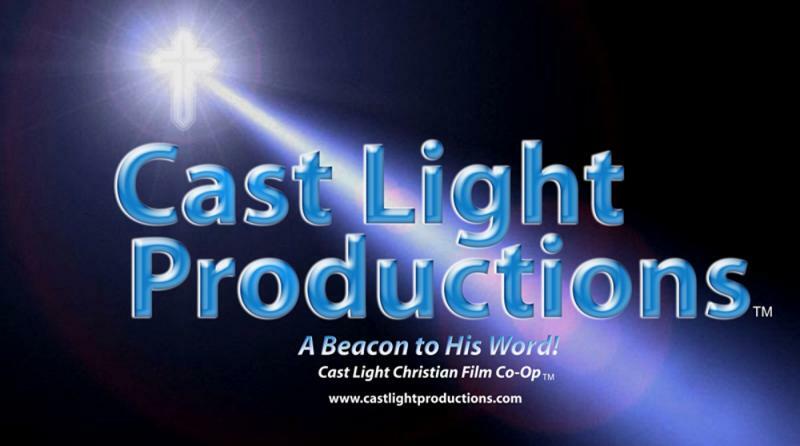 Cast Light Productions - What's Your Poison? This was an idea I had many years ago. With the help of some great people it was finally made. Thanks to Rick Kirchhoff, Justin Rogers, Billy Taylor, Taylor Contractors, Hector and Johnny, Lisa and Jerry Boyd, Morgan Packard, Ginny Packard, Josh Gardner and the others who helped produce this neat little commercial. It's been my mission for many years to use the media to jolt people into thinking about their actions when it comes to using drugs. It breaks my heart to hear about the lives that have been ruined because of drug addiction and the sale of illegal drugs. It is our goal to bring the issue full force to the consciousness of every man woman and child so they can help eradicate this scourge on our society. We have far too many people that are indifferent when it comes to the problem. The usual response is: "I don't do illegal drugs, why should I get involved"? But it is your problem because it affects everyone. Our economy, health care costs and social interactions with our fellow man are affected. It starts with education and awareness.